We have been busy creating and delivering new programmes for our clients and included some new details on the website. Our unconscious bias training is very much on the HR agenda. It has been created in response to an increasing need to tackle unconscious bias within the workplace and support diversity and inclusion. We have also noticed that despite the UK economy climbing out of the recession, pressure remains at an all time high. This coupled with the never ending need for change means that managers and their staff need to be better equipped to deal with pressure. That’s where our pressure resilience training comes in. It has been created to ensure staff can better handle change and increasing pressure. 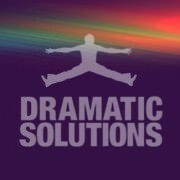 Our small team all share a passion for delighting our customers and delivering drama based training that achieves dramatic results. © Copyright - Dramatic Solutions Learning & Development Limited. Registered in England & Wales. Company Number: 7913489. 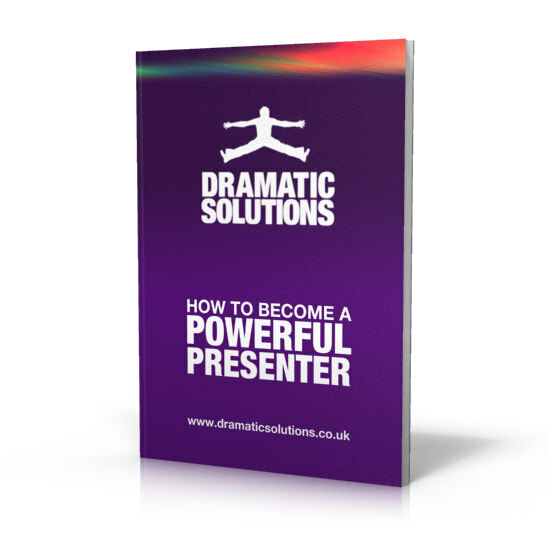 Do you need to create dramatic results from your training programmes? What is unconscious bias training?